In another track from their most recent album, Runaway Freeway Blues, The Black Lillies prove their musical genius once again. Expertly harmonizing vocals, while simultaneously weaving in intricate picking, The Black Lillies have a sound that’s unlike any other. Cruz Conteras’ intense vocals give way to an expertly placed guitar solo that makes one get down on their knees and praise the men who taught guitarists Tom Pryor and Robert Richards how to play. Their talents have not gone unnoticed, since The Black Lillies after performing at TDU, will go on to play at The Grand Ole Opry, the prime rib of country broadcasts, a live weekly radio broadcast that allows country artists to unwind and showcase their unique talents. Described as the “home for American music,” The Black Lillies fit the bill. They are no stranger to this honor; in 2011, TBLs once again proved their talent by being the first independent band to play at this legendary broadcast and to be asked back to The Grand Ole Opry. 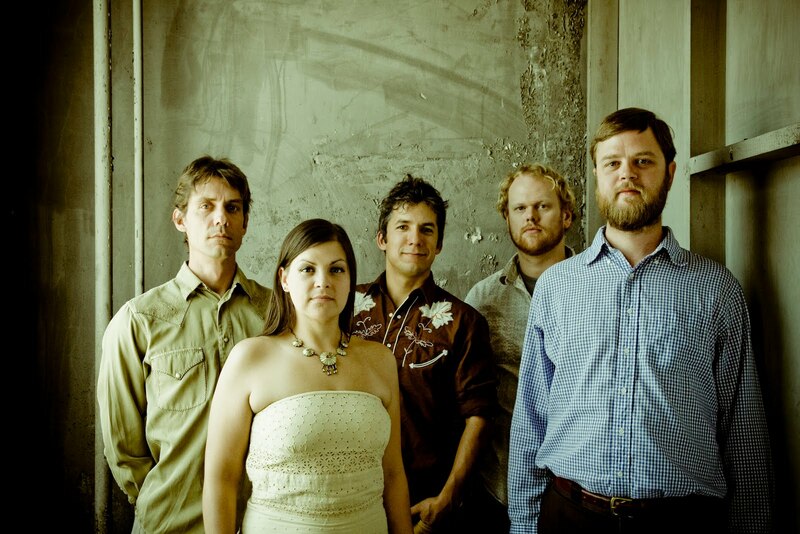 “Two Hearts Down”- Their most popular single is recognizable by the repeating phrase “if I drank from the bottle.” It was the single released on their 2011 album, 100 Miles of Wreckage, and won the 2012 Independent Music Award for Best Story Song. Fast-paced and lively, this single represents the true Americana spirit of Knoxville, TN. The song features the full band, and incorporates an interchange of dynamic fiddle and guitar solos. “The Fall”- also off their 2013 album, Runaway Freeway Blues. The ballad-like feel of the song emphasizes the sweet simplicity that is the Americana genre of music. Starting with a single guitar line, the song blossoms into a fluid blend of Cruz Conteras and Trisha Gene Brady’s vocals, guitar, and banjo.